The Witzke Family has been providing funeral services to families, in their time of need, continuously since the establishment of the first Witzke Funeral Home in 1912. Craig Witzke’s, great –grandfather established the first Witzke Funeral Home with his wife Lois at 510 Ramsey Street in Baltimore City. Over the last 100 years the funeral home moved to Lombard St., then to Hollins Ave. and then to 4101 Edmondson Ave., very near the County line. 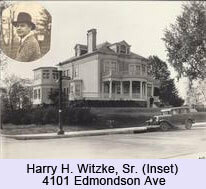 The Witzke family operated at this location until 1969 when a location at 1630 Edmondson Ave., in Catonsville, was opened. In 1980 a branch location was opened in Columbia, Maryland. Ownership of the funeral home passed from Harry H. Witzke, Sr. upon his death to his wife Lois and then to their two sons Harry H. and Leroy M. Witzke, upon her death. Ownership of the funeral home then passed on to Russell C. Witzke. In 1996 Witzke Funeral homes were acquired by a publicly traded company based out of Houston Texas. This syndicate still operates the locations on Edmondson Ave and Twin Knolls Rd, under the Witzke name. Today, 100 years after his great grandfather established the first Witzke Funeral Home, Craig Witzke is following in his families footsteps. 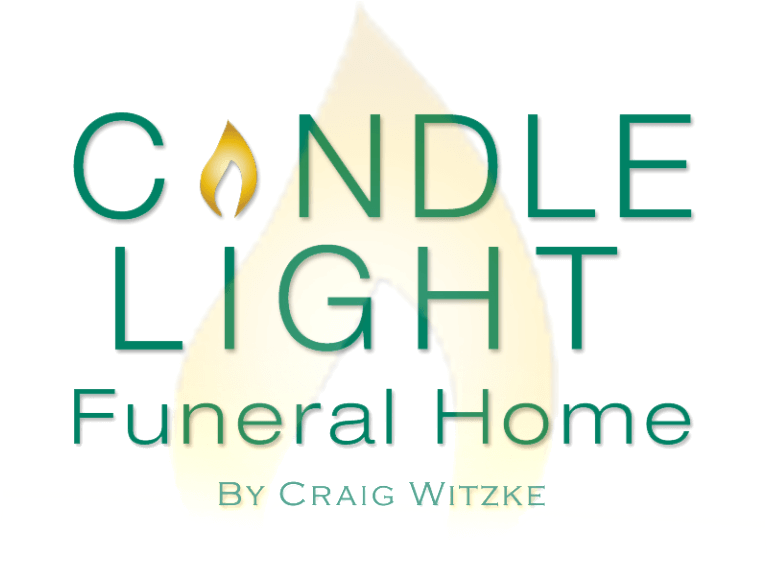 Craig, a licensed funeral director for over 25 years opened Candle Light Funeral Home, to carry on the Witzke Family tradition of offering the highest level of personalized service. Craig is a lifelong Catonsville resident with 25 years of experience in funeral service. He is a graduate of Mt. St. Joseph High School and the Mortuary Program at Catonsville Community College. CANDLE LIGHT FUNERAL HOME by CRAIG WITZKE, IS FAMILY OWNED AND OPERATED AND NOT AFFILIATED WITH ANY OTHER BUSINESSES THAT USE THE NAME "WITZKE FUNERAL HOMES"